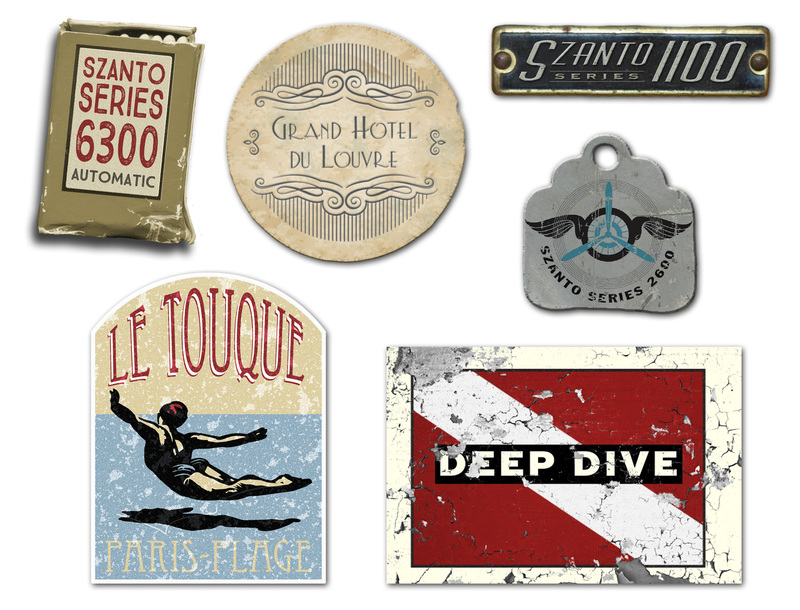 Original assets created for for Szanto catalogs and marketing. Animated web banner concept & design. Bergen County Camera website buttons. Animated email banner. 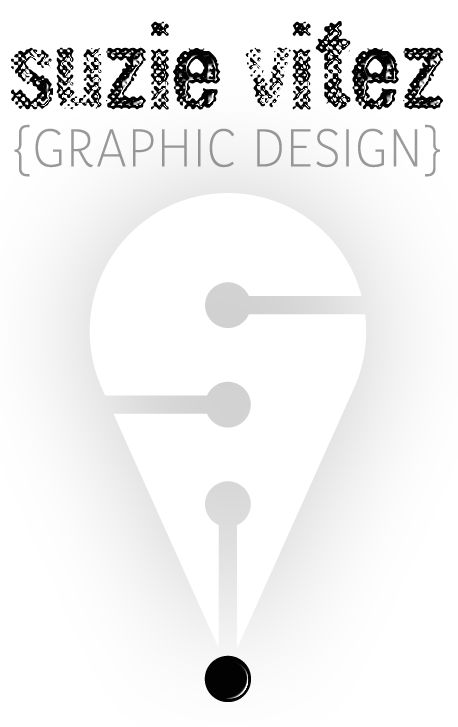 Concept, design, OI logo. 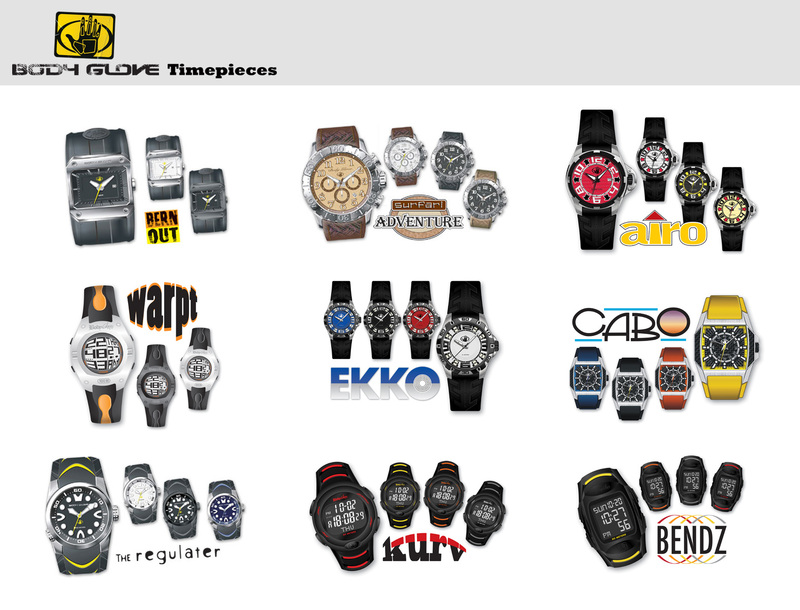 Series Marks created for BodyGlove Timepieces. 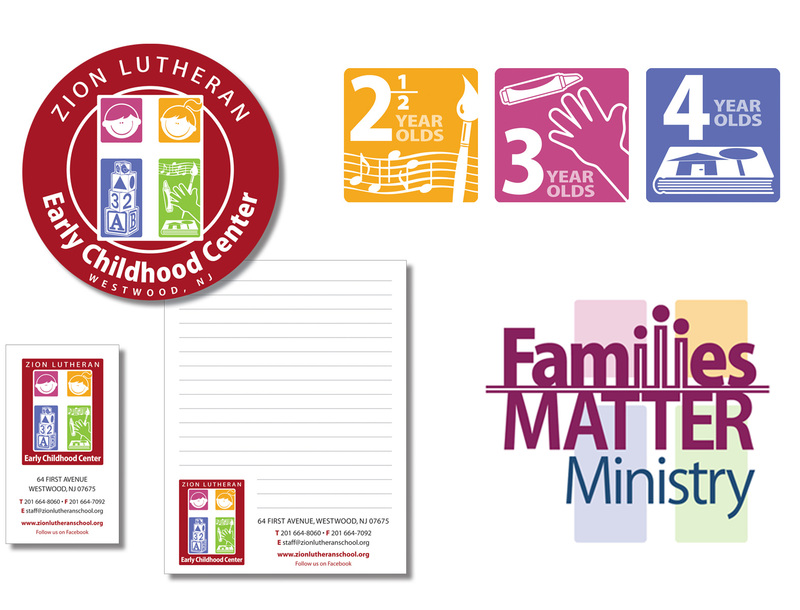 Zion Early Childhood Center logo, print and digital assets, companion ministry logo.